Located in one of America's great cities, our Chicago schools offer hands-on, personalised learning which can transform young lives. 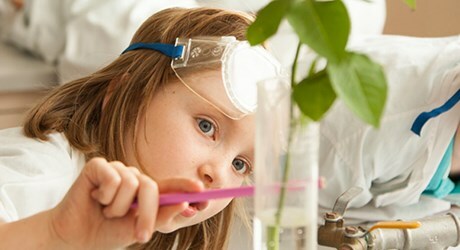 Our Chicago international schools will provide your child with a global mindset and a bright future. Chicago is a city that prides itself on its culture and diversity. Our two city schools share that philosphy, giving students a global experience and high-quality learning that is tailored to all interests and abilities. We invite children to discover their potential, and build the values and character they will need to follow their dreams wherever they may lead. Education has the power to open doors to amazing places. Our Chicago private schools are dedicated to giving every student the best learning experience possible. Our challenging and innovative curriculum is tailored to the needs and interests of your child, and our global focus will open their eyes to an inspiring world beyond their home city. 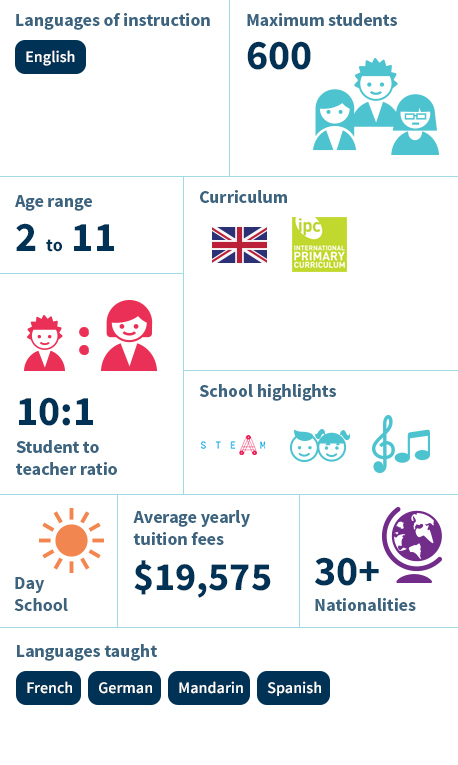 British International School of Chicago, Lincoln Park offers an innovative international primary school education for children ages 2 -11 years old. Our experienced faculty deliver personalized learning and a values driven curriculum to our global community of learners, preparing them to continue on to our secondary program. 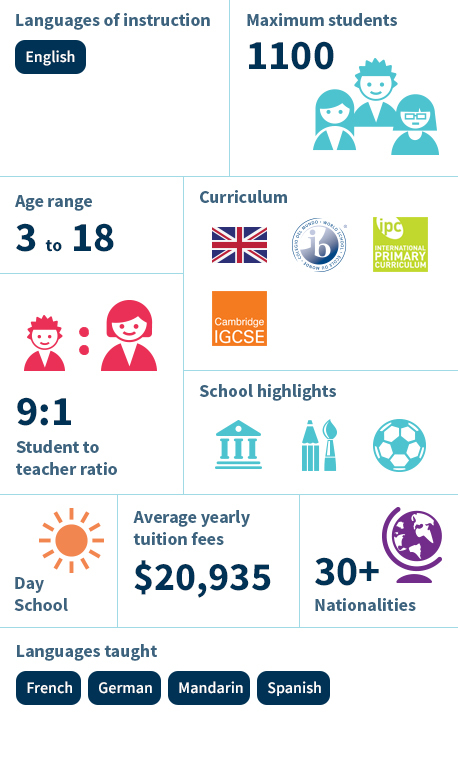 British International School of Chicago, South Loop is the only Chicago private school where children in Preschool-Grade 12 receive personalized, international education under one roof. As a through school, our teachers specialize in fulfilling the developmental needs of students at each level, tracking their advancement from age 3 to 18.